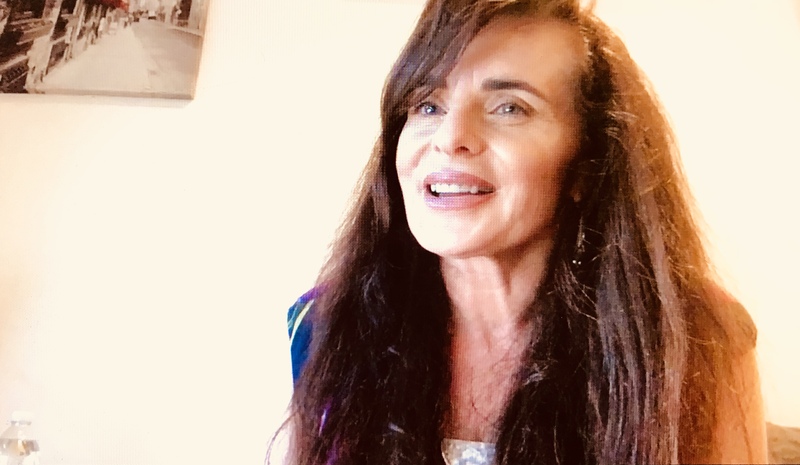 research | Tania A. Marshall, M.Sc. 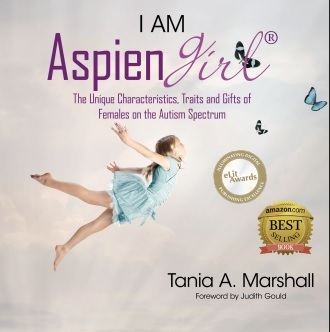 I Am AspienWoman, Foreword by Dr. Shana Nichols, is the sequel to the best selling IPPY Gold medal award winning I am Aspiengirl, Foreword by Dr. Judith Gould. 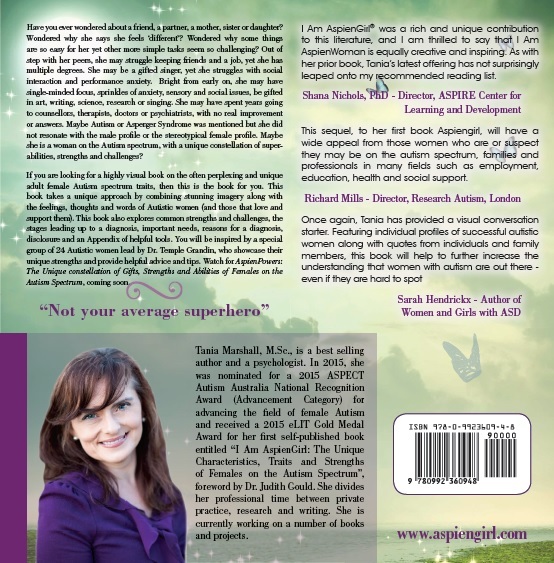 This book is over 300 pages and explores areas including: social, communication, subtypes, sensory, strengths, challenges, work, family, gender and sexuality, stages leading up to a diagnosis, 24 mentors leg by Dr. Temple Grandin, who offer advice, a comprehensive screener of characteristics, the reasons for a diagnosis, disclosure and a strengths based exercise. 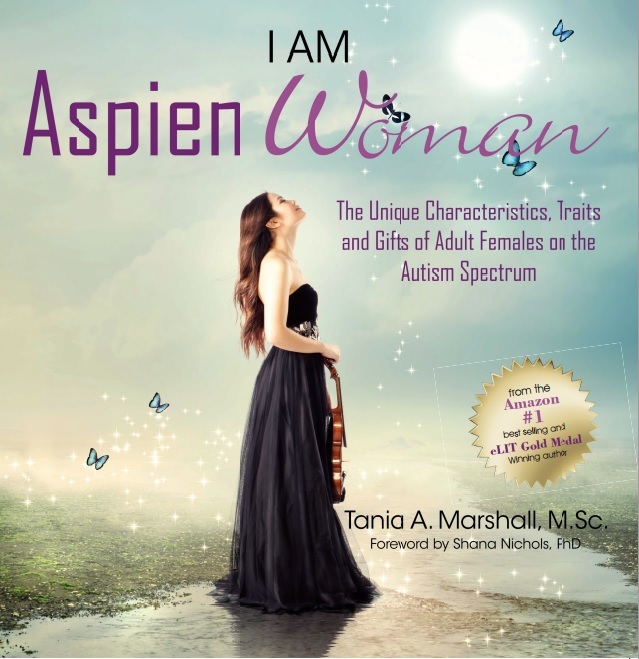 Amazon Australia releases I Am AspienWoman eBook Kindle at #1 in 2 categories. Barely released 1 week, we are thrilled to announce that I Am AspienWoman reached #1 in 2 categories August 29th, 2015. 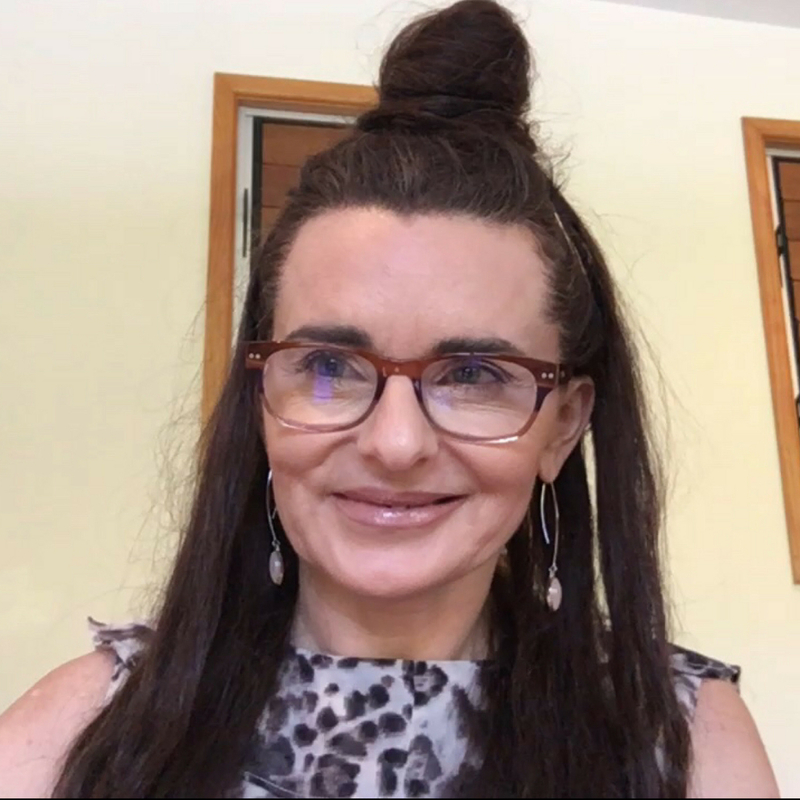 For those of you all who preordered I Am AspienWoman in eBook format, all you need to do is locate the invoice that was sent to you when you purchased your book. Clink on the link within the invoice and your eBook will download. For those of you all who preordered I Am AspienWoman in paperback format, these books will be mailed out early next week. For those of you all who preordered I Am AspienWoman in hardcover format, these books will be mailed out as soon as the hardcover version is ready. The book are now available on Amazon Canada and Amazon UK and the formats will become available as Amazon’s time frame allows. Here is another sneak peek at a couple of interesting pages from the book, clients I have seen over the years. 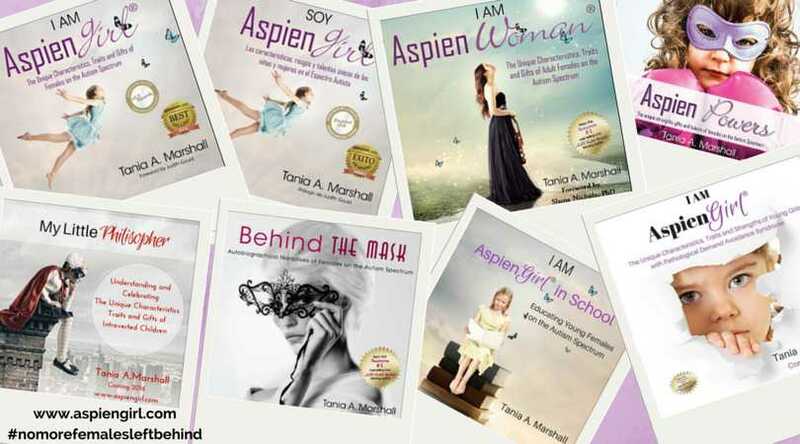 You can purchase both books there with I Am AspienWoman hot off the press! If you wish to email the author about her book, offer a testimonial or review, please email her at tania@aspiengirl with your comments or testimonials. 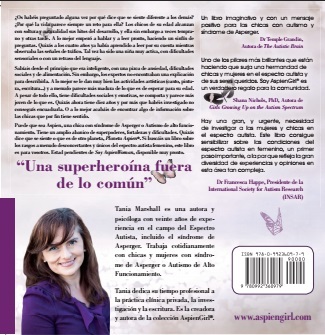 I Am AspienWoman now on Amazon USA! 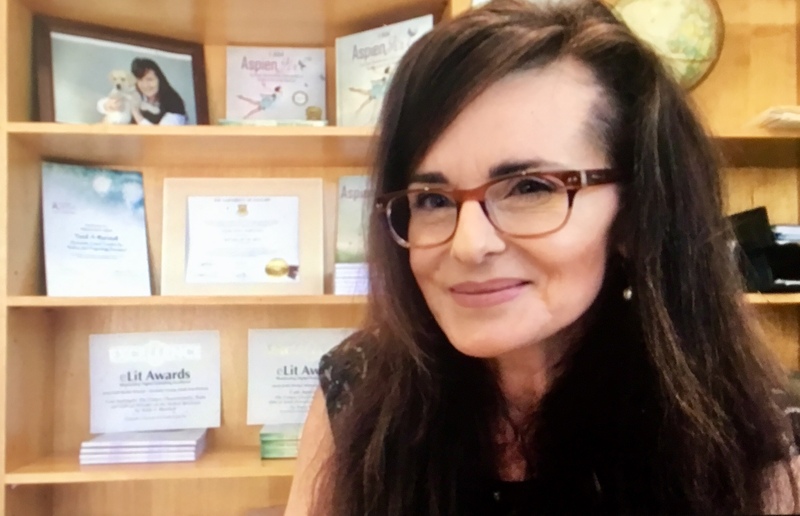 Tania is an Australian Psychological Society (APS) Identified Autism Practitioner, a Helping Children with Autism Early Intervention Service Provider (HWCA), a Better Start for Children with a Disability Provider, an approved Medicare provider of psychological services and a trained Secret Agent Society (SAS) Practitioner.